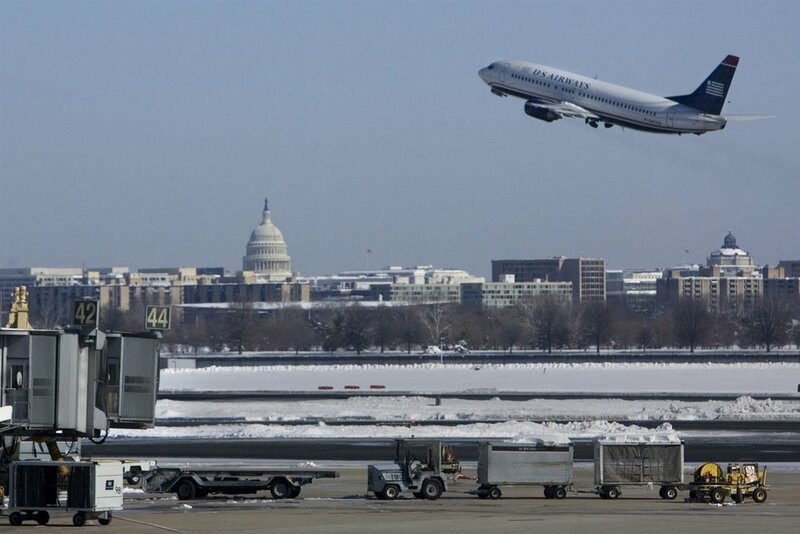 •We recommend you plan your travel through National Airport (DCA) or Union Station. •Our Course staff is no longer able to provide individual transportation to Marymount University. Shuttle from National Airport may be available, please email the course manager. Metro Subway service is available from from Union Station and National Airport to Ballston Square Metro (orange line) for pickup to by the Marymount College Shuttle. More information will be provided on this closer to the course. •Please schedule airport and train station arrivals on Monday, July 22, so that you can plan to be on the campus of Marymount University between 1:00pm and 3:00 p.m. Thank you. The closing Evensong ends at approximately 5:00 p.m. Union Station and Reagan National Airport are each 20-30 minutes by car. Dulles Airport is approximately an hour+ drive depending on traffic.